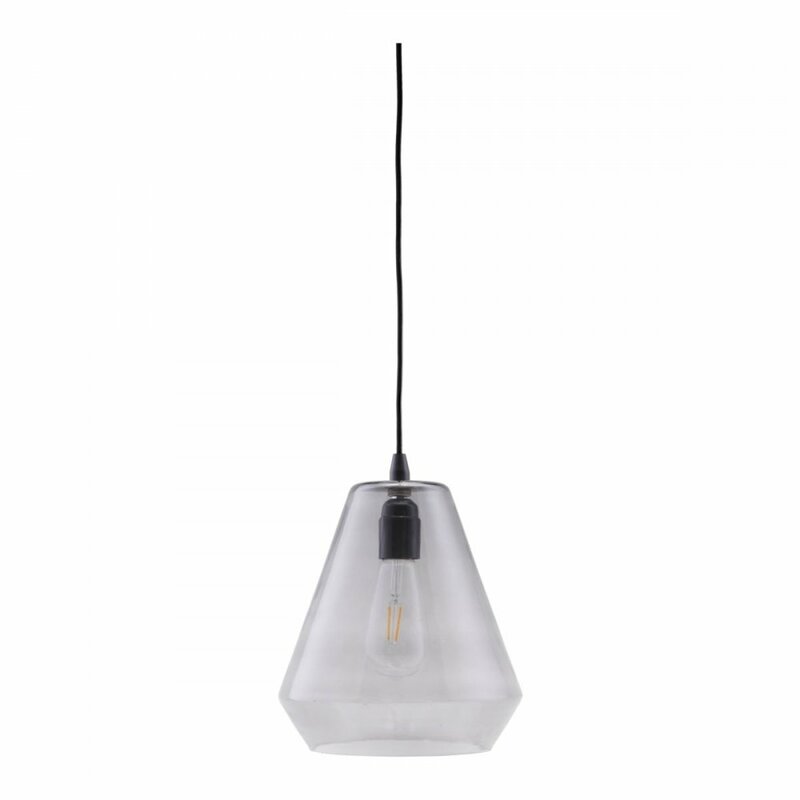 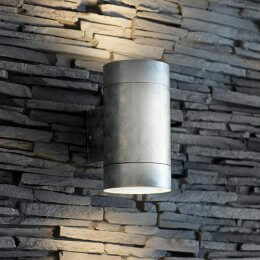 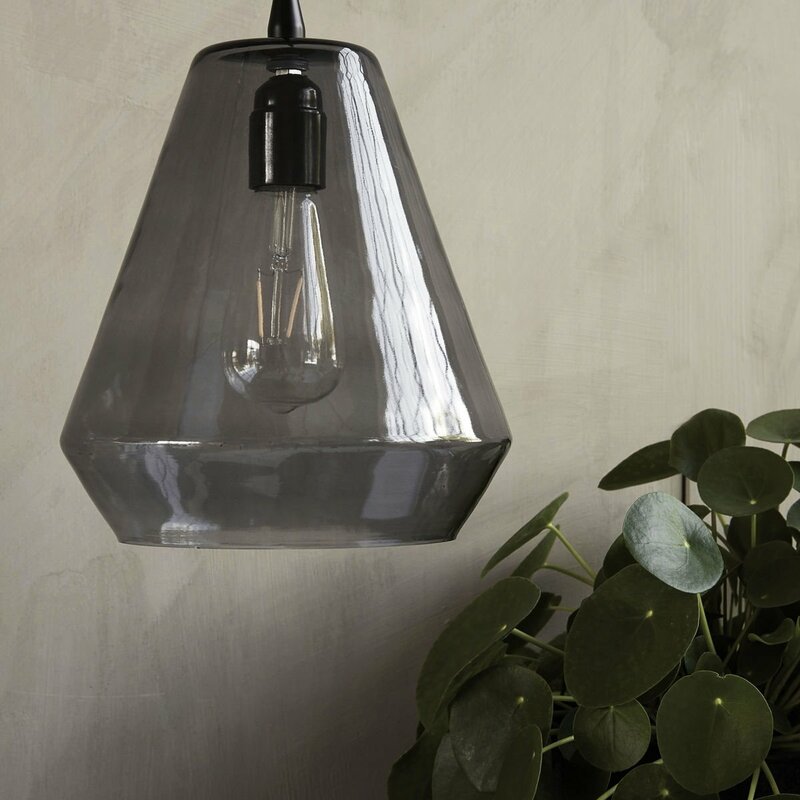 A stunning grey glass light with geometric shaping. 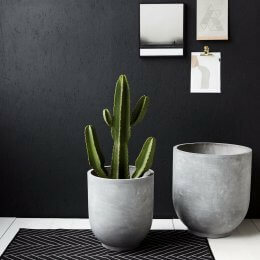 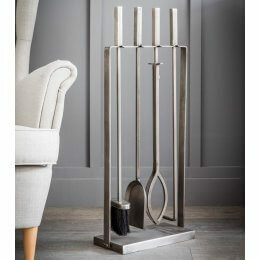 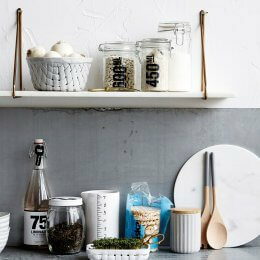 Make a statement and hang two or three together over a kitchen island or table. 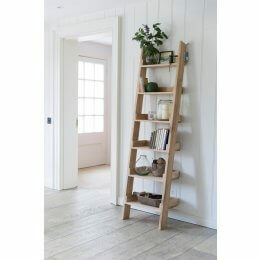 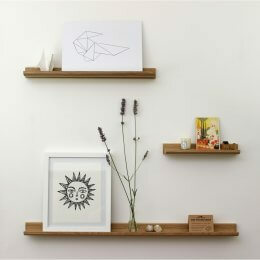 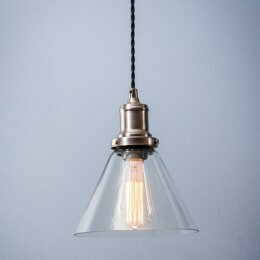 Equally beautiful when used in a living room or bedroom. 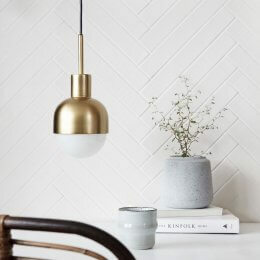 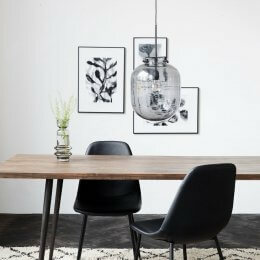 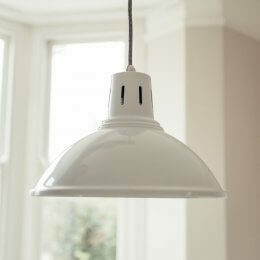 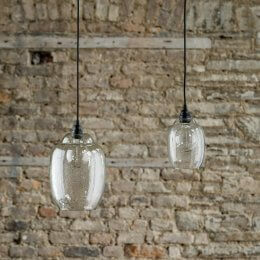 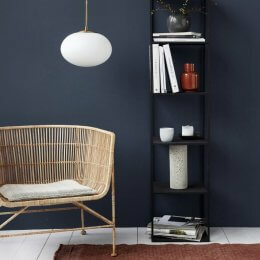 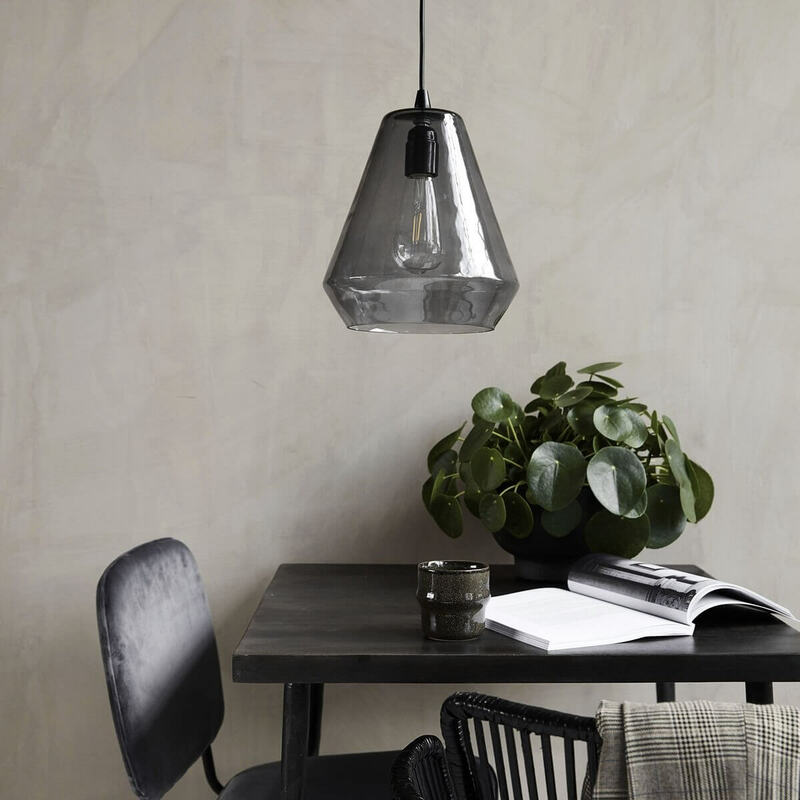 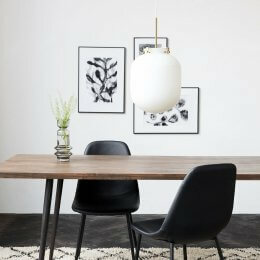 Our Danish designed Glass Hood Pendant Light is certain to add an element of 'Scandi Chic' to your interior. 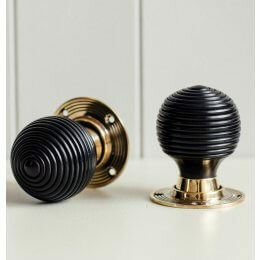 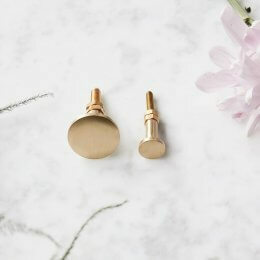 Also available in Black and Brass.